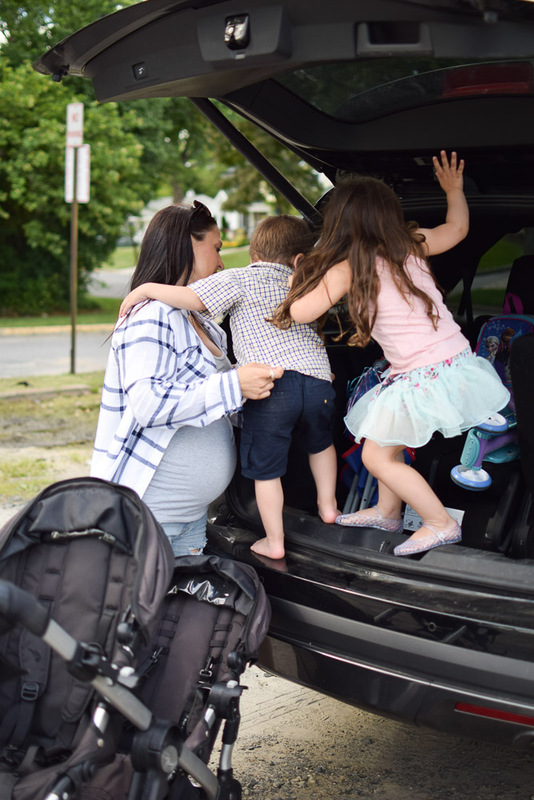 As a mom being on the go just comes with the territory. 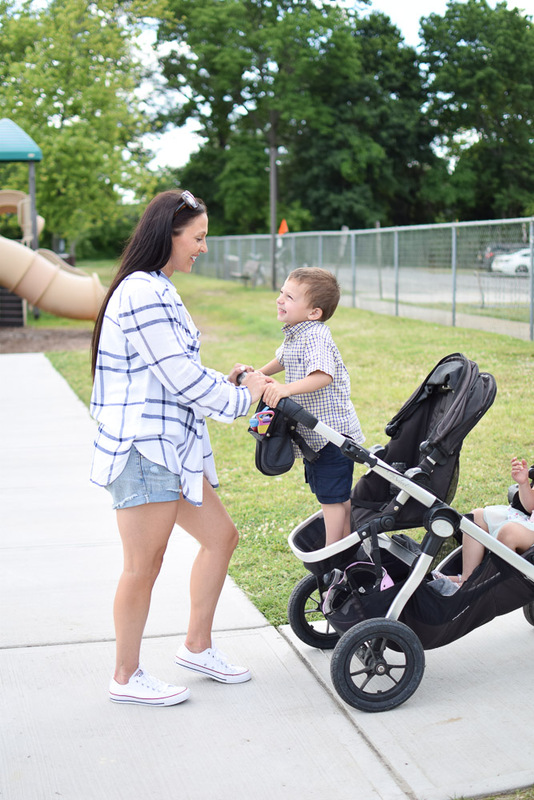 School drop-off & pick-up, sports practices, games, parties, play dates, park days – the list goes on. We generally have a pretty routine day but it’s not uncommon for something to come up unexpectedly when you have kids. I’m sure all my mommy friends will agree. However, for me personally I function so much better WITH a routine then without one. Every morning after I drop off the kids at school I head to the gym. Getting my workout done first thing in the morning is something I’ve always loved doing. 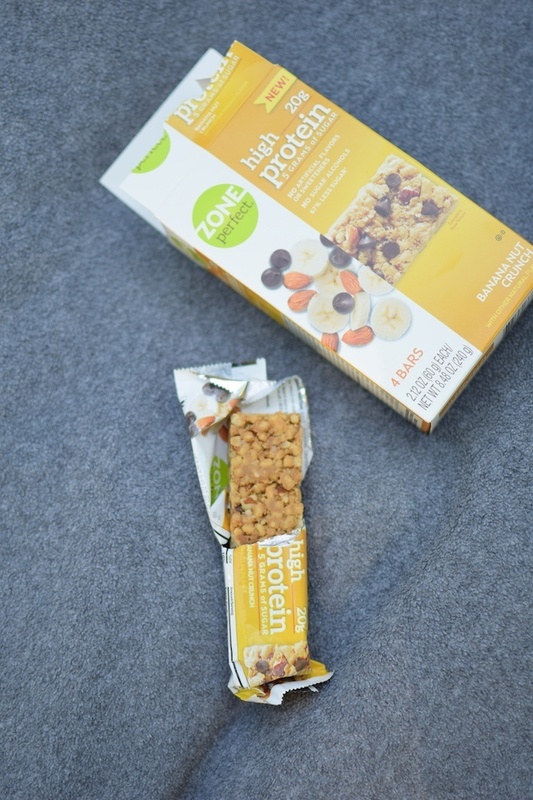 I often end up running some errands when I’m done so always make sure I have a snack with me (you should always eat something with protein within an hour of working out). 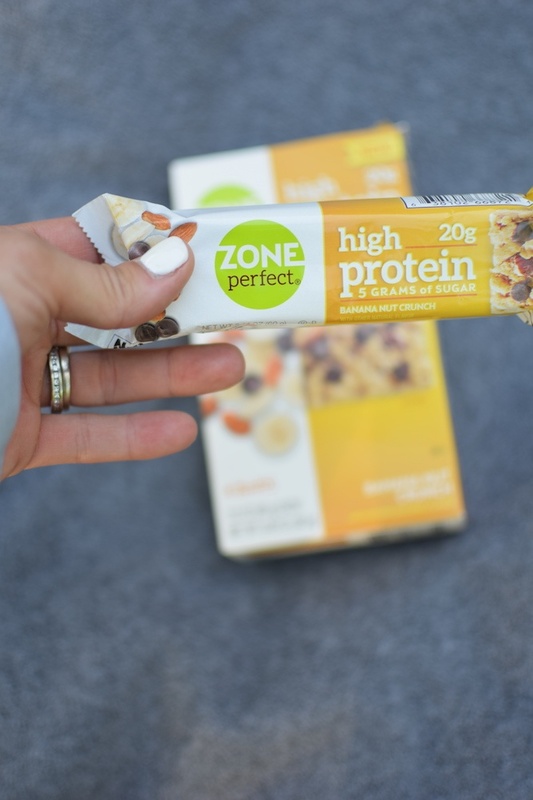 I recently purchased Zone Perfect® High Protein Bars in the Banana Nut Crunch Flavors for times when I’m on the go and might not have enough time for a full meal. 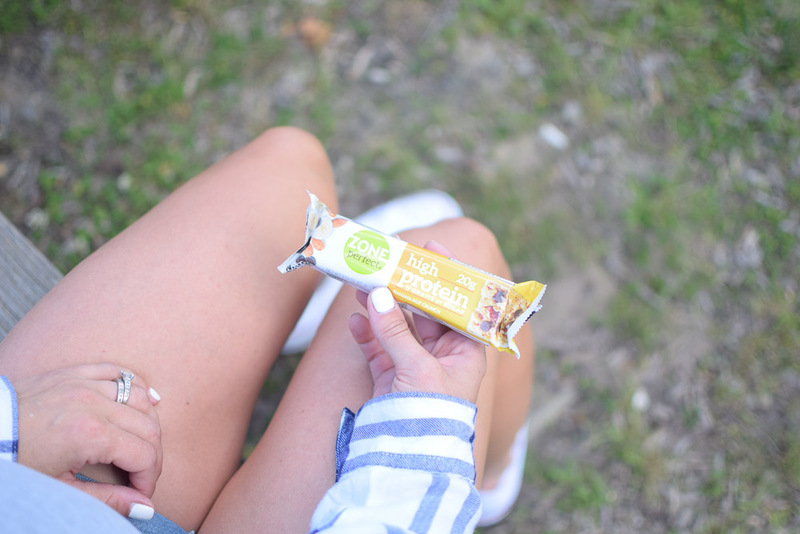 They have 20 grams of protein and they’re great for refueling your body after a workout! I like them because they only have 5 grams of sugar (from stevia and monk fruit – 2 plant-based sources); zero sugar alcohols and no artificial flavors, colors or sweeteners. Without the right planning being on the go can easily make anyone stressed. With 2 kids and another on the way I’ve found a few things that not only help me stay sane throughout our daily life but also help me stay healthy. Of course we can’t stick to the exact same routine every day but I make sure to have myself (and my car!) prepped for those times we do something unexpected. Plan out your day the day before. There is nothing worse than waking up in the morning only to realize you forgot you had a meeting and now have to be out of the house in 15 minutes. I don’t know about you but starting off my day scrambling to get out the door totally sets the mood for the rest of the day. By sitting down the night before and writing out your schedule for the following day you save yourself a big headache. Commit to meal prepping. If you’re constantly on the go it’s inevitable you’re going to get hungry at some point. I’m a big fan of meal prepping not only for the convenience factor but also for the health factor. Letting yourself get ravenous is what leads to poor food choices. I like to be prepared so that if the kids want to go right to the park from school I have some stuff in the car to keep them satisfied. 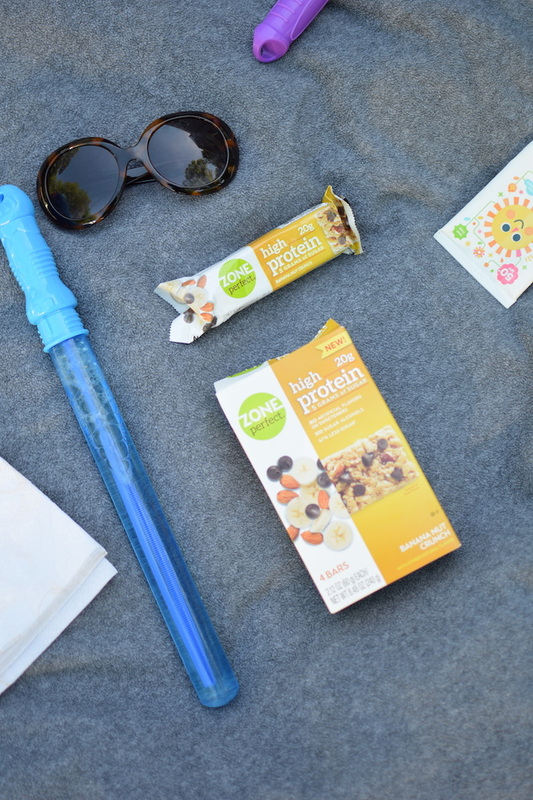 Lately we’ve been using the Zone Perfect Bars for snacking on the go (and PS – they don’t melt which is so helpful for hot days or long hours in the sun). Keep “kits” in the car. If you’re a mom you know things come up when you least expect them. 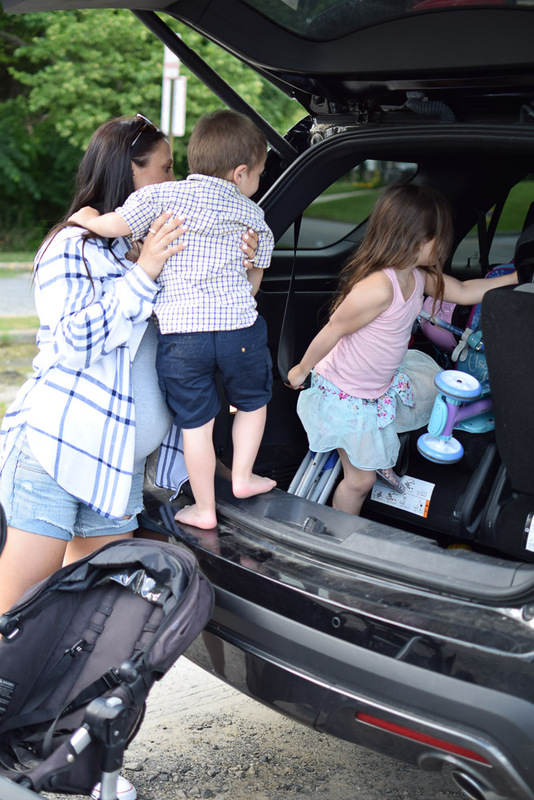 It’s smart to keep a least 2 kits in your car “just in case”. An emergency kit might contain things like bandaids, an inflatable potty, sunscreen, a comb and an antibacterial ointment. A “clothing” kit with things like a spare change of clothes, diapers, wipes, socks, etc. is also a good idea. Stay organized. Being on the go can make it hard to stay organized when you have so many places to be in so little time. I’m a big fan of labeled storage bins so that it’s easy to find things in a pinch. Other ways to stay organized might include keeping a notepad handy in your purse, make a to-do list every day, put things away as soon as you’re done with them rather then saving it for later…because later usually never happens. Know when to say no. As parents I think so many of us try to “do it all”. Work, keep a clean house, coach soccer, exercise, volunteer at school, etc. Sometimes it’s just not realistic to think we can do it all. Knowing when you’ve reached your limit is important for your sanity! The last thing you want is to burnout and not be able to accomplish any of it. Blanket – We’ve had a blanket for years that is waterproof on one side – GENIUS! 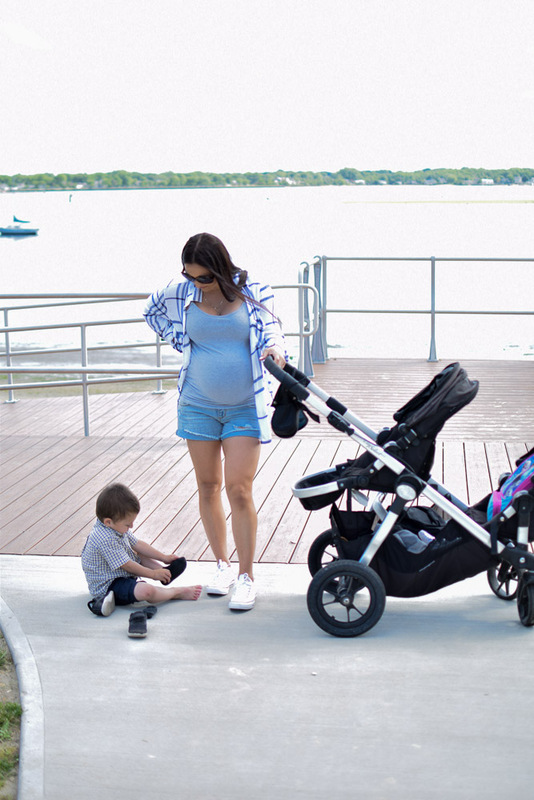 Stroller Fans – SO awesome for those super humid summer days! 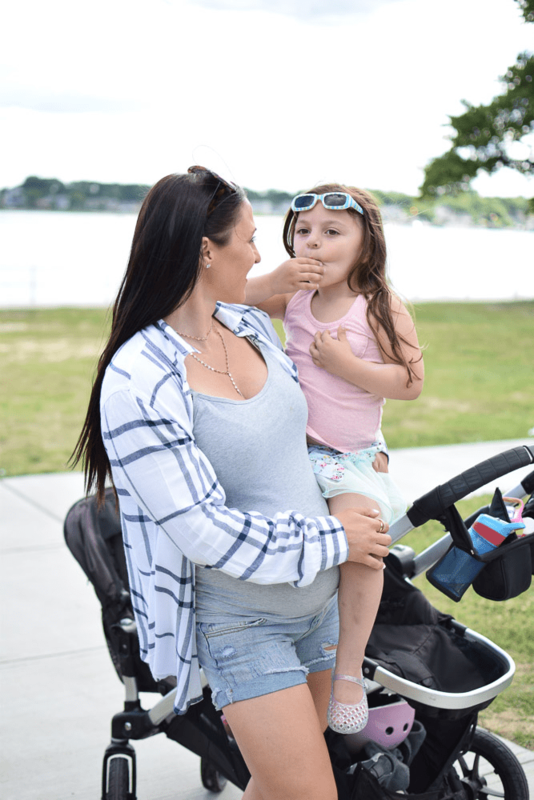 Are you a mom on the go? If so I’d love to know how you make sure you’re always prepared for the unexpected! 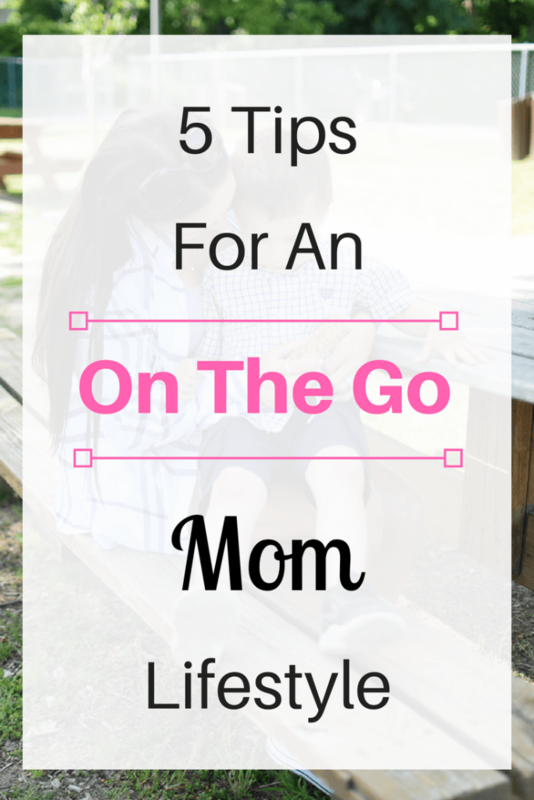 Share this on the go mom lifestyle post on pinterest via the image below! 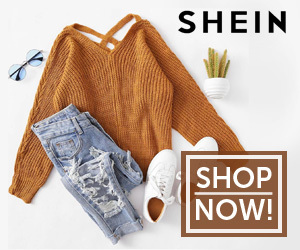 Previous Post Nordstrom Anniversary Sale 2018 & $850 Gift Card Giveaway!